 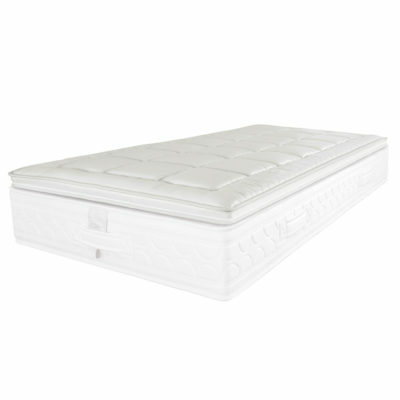 The Ambre’s spring section contains around 505 Duoflex springs per m2 which allows for five specified comfort zones. 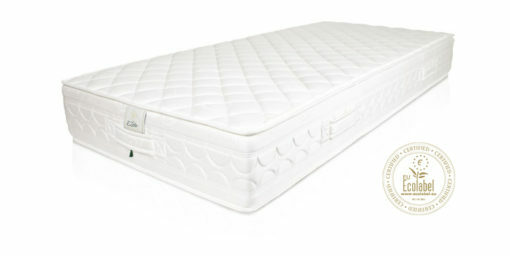 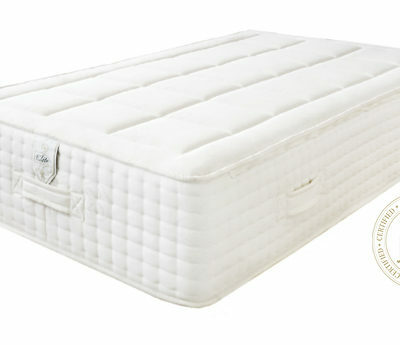 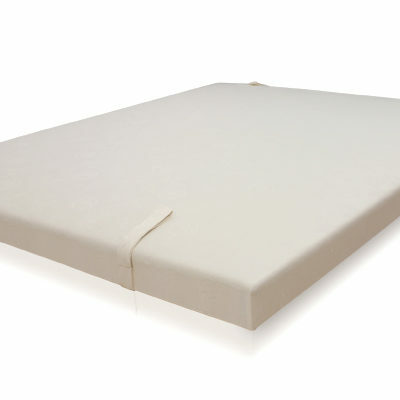 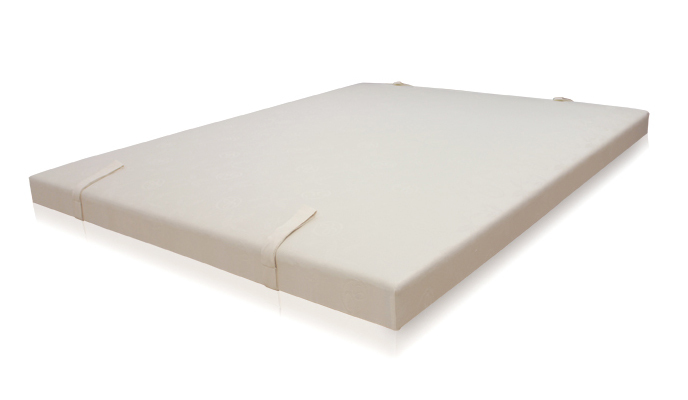 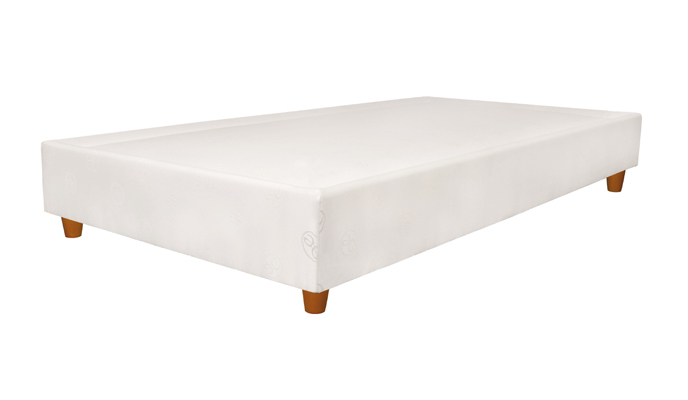 Its layers of foam and swiss wool means less transference between sleepers. 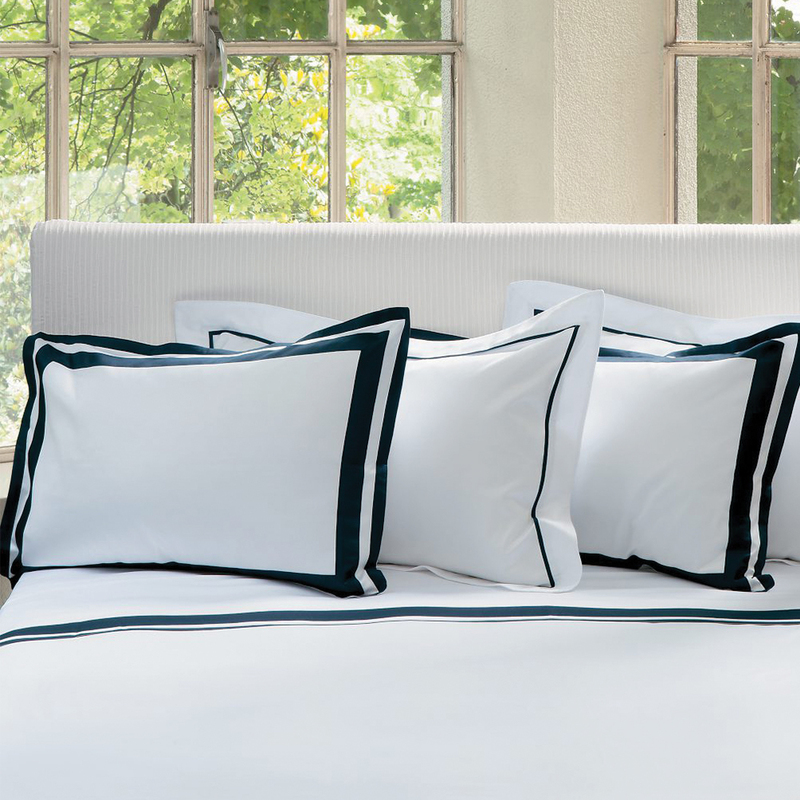 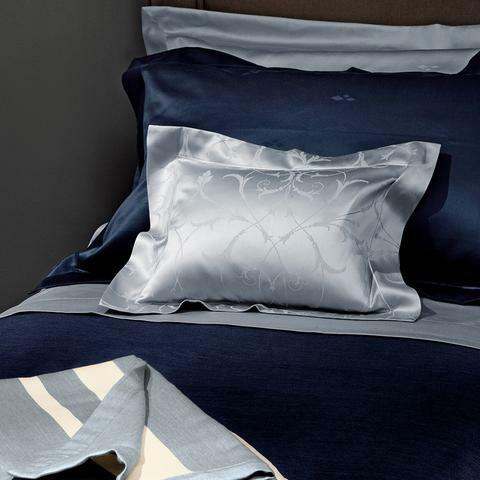 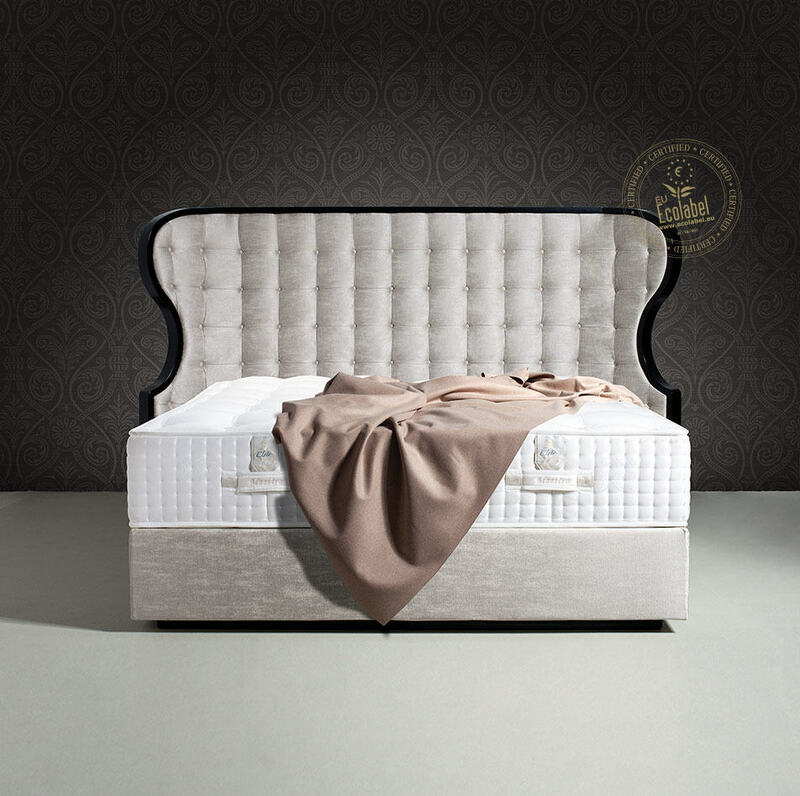 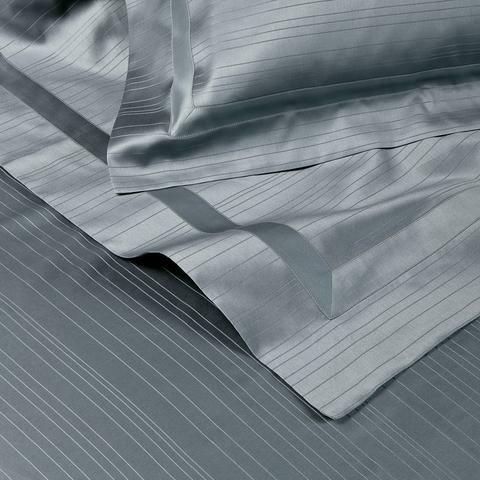 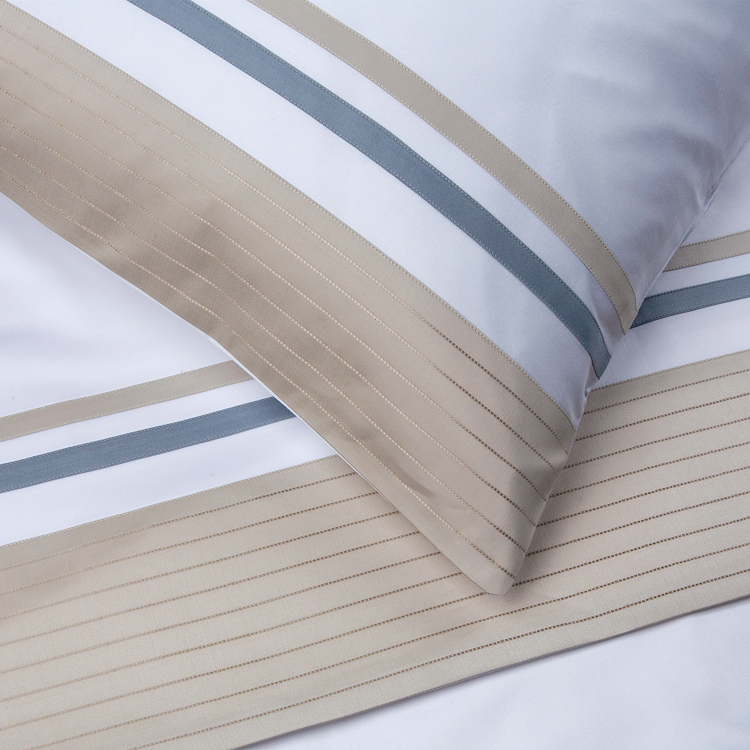 The tussah silk enables increased ventilation and therefore a more comfortable sleep.